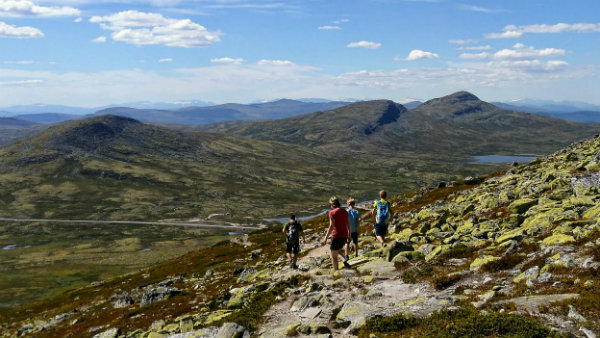 Hike the Norwegian mountains and meet new friends. We offer tours with luggage transfer, for those who emphasizes comfort and don't want to get slowed down by heavy backpacks. You can do our tours self-guided or with a guide. 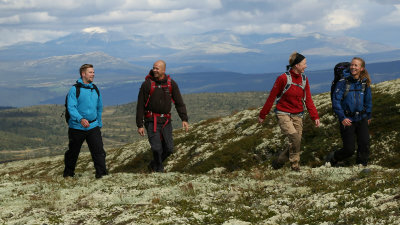 A guided tour is a nice and safe way to discover new areas and trails. 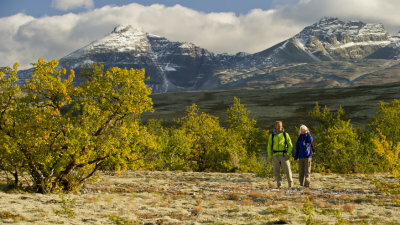 The guide contributes knowledge, confidence and good stories. 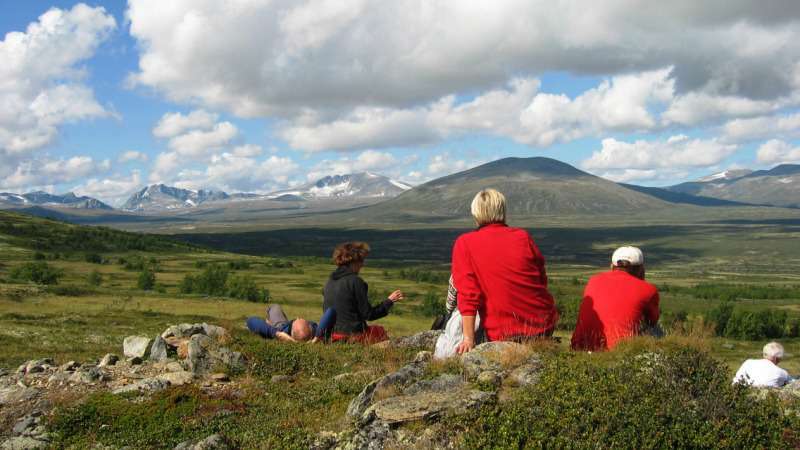 In summer 2019 you can hike in Nationalparks Rondane, Dovrefjell, Jotunheimen or Lofoten, all with accommodation in comfortable and cozy lodges, hotels and Fishermans cabins. Every evening you relax and enjoy delicious homemade food. 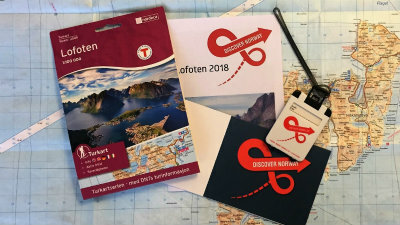 If you rather want to stay a few days at the same place, and make day trips from there, the Venabu and Grønolen tours are worth looking at. 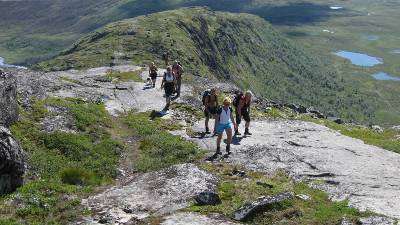 We tailor make tours for groups (min 6 pax), with or without guide. Please contact us for suggestions and offers.